We have been producing our premium e-liquids right here in Great Britain since 2009, adhering to our award-winning formula of using only the finest ingredients and observing the highest manufacturing standards. We never compromise on quality. 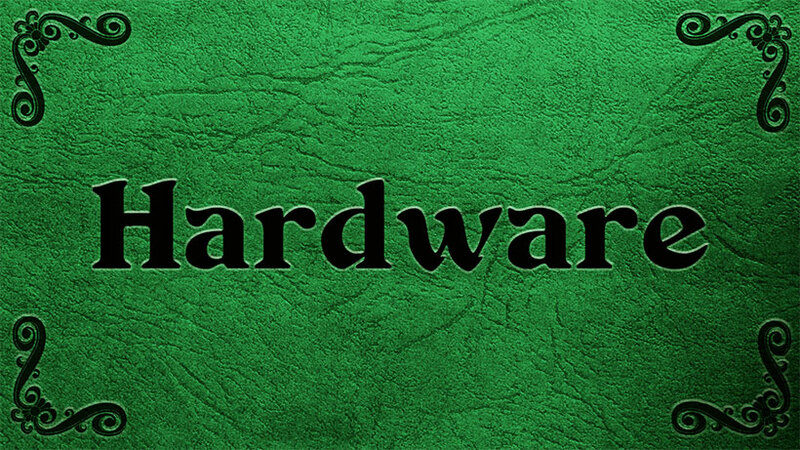 Whether it’s a fanfare of flavoursome e-liquids, a plethora of artisan concentrates together with all the ingredients required to mix your own, or a counter full of handpicked hardware, you will find everything you need for one of the best vaping experiences right here. And as we were the first e-liquid flavour house and manufacturer in the UK – opening our doors way back in 2009, when this now boisterous industry was in its infancy, we have had many years of experience in discovering only the best production processes and using only the finest of ingredients to ensure we offer the very highest quality products. We search high and low to find the perfect flavours, often travelling abroad to find the exotic, the strange, and indeed, the extraordinary. We try new ingredients, blends, and techniques, to achieve the quality, depth of taste and flavour to make every one of our liquids sensational. It is this insistence on quality across all aspects of our business, including our award winning customer service, that has resulted in us being famed worldwide. 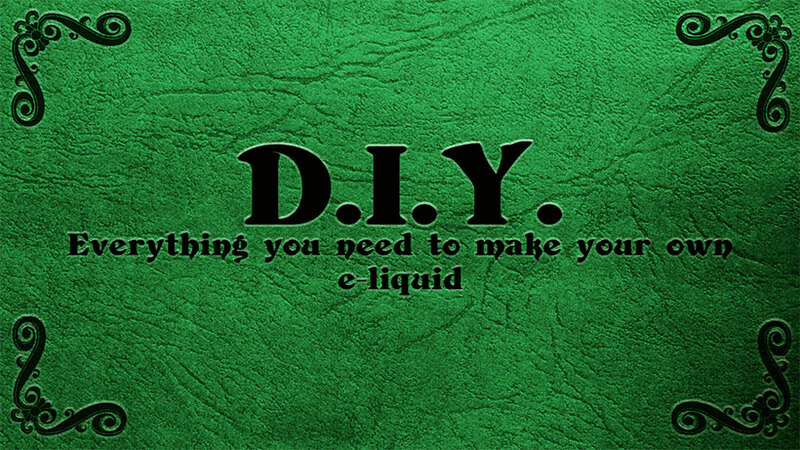 Whether you’re a vaping veteran or new to ‘having a steam’, our little corner of the online world has everything you need to give you a thoroughly enjoyable vaping experience. From pre-mixed e-liquids, to DIY e-liquid supplies, flavour concentrates and hardware, our shop has it all – plus UK, tracked EU and international delivery options. Safety is an intrinsic part of our flavour formulation and development. We have always ensured all of our our concoctions have met our self-imposed high safety standards – and more recently those introduced by the EU. 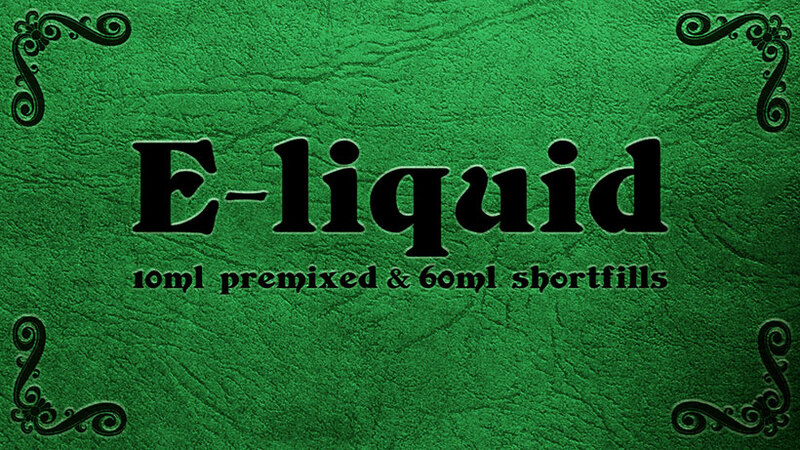 All our e-liquid flavours are safety-certified. In fact, we were the first company in the world to test for nasties in our e-liquids – a long, long time before it became mandatory. 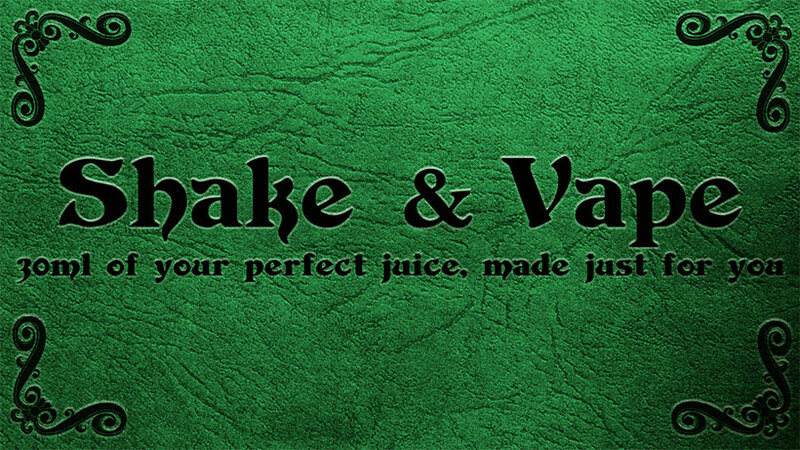 So when you buy e-liquid from Decadent Vapours, you know you are vaping only the finest quality ingredients, all certified for safety, and all lovingly and expertly devised, blended and packaged in Great Britain. It’s why we’ve been voted the best by the public, not just for flavour, but also value for money, customer service and overall company.